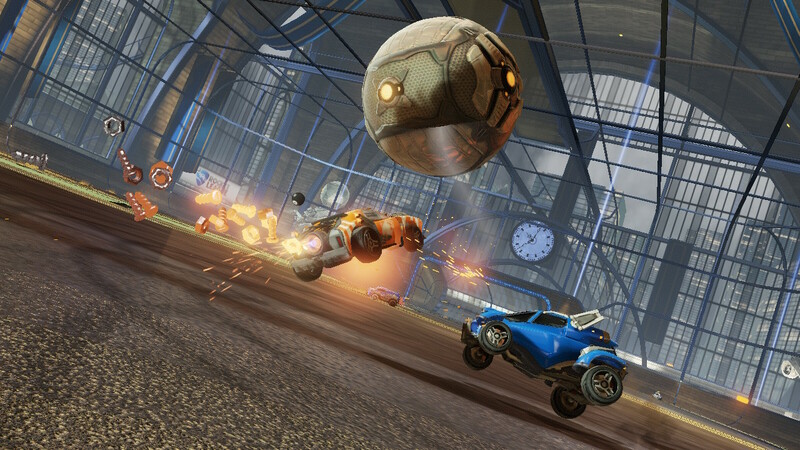 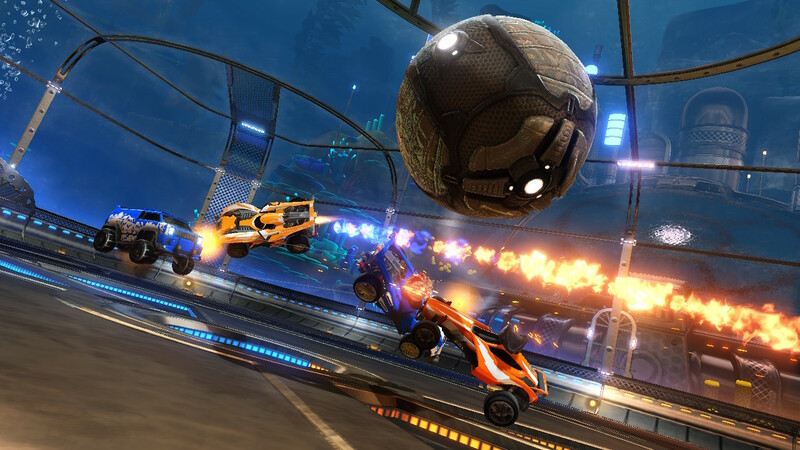 The highly successful, competitive racing/soccer game, Rocket League, is now available on Nintendo Switch. 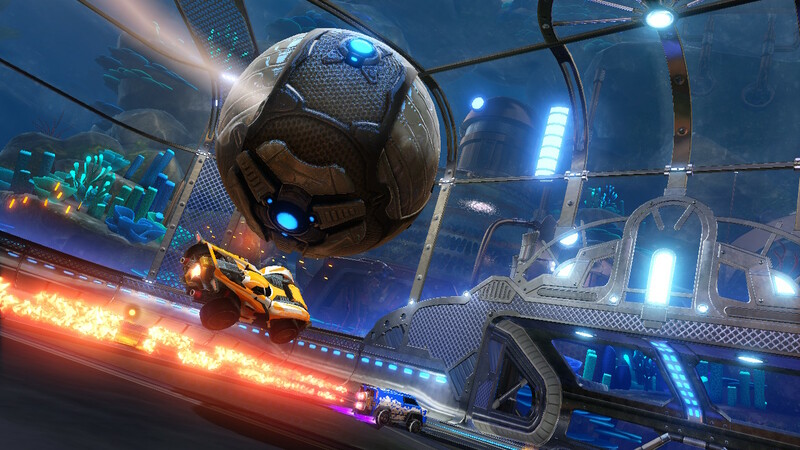 Featuring local and online multiplayer (even with PC and Xbox One players), this game is now portable, and #TeamHandheld is excited to get to play it on the go. 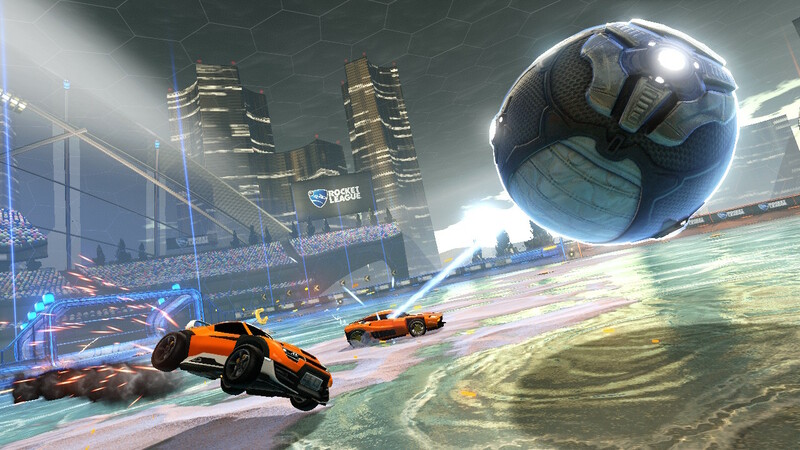 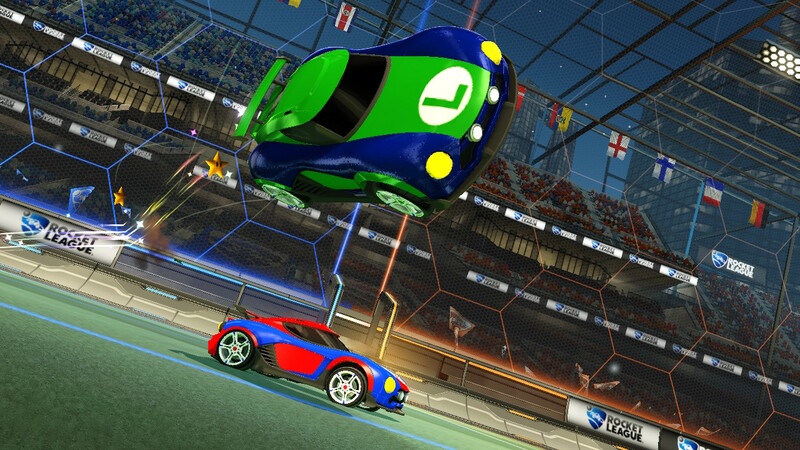 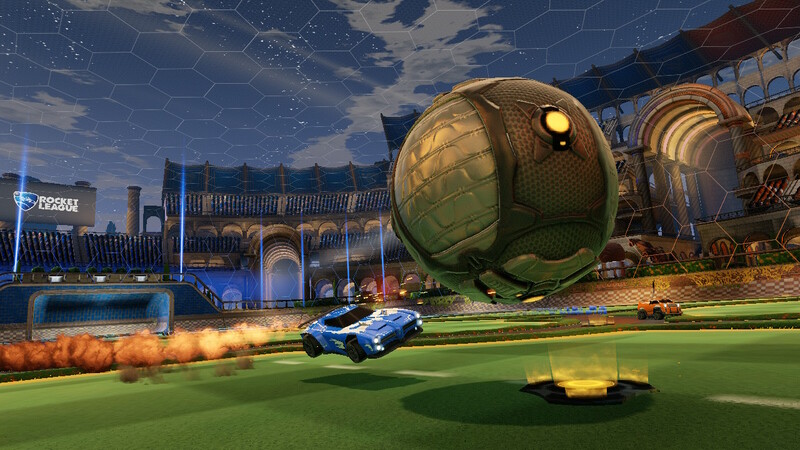 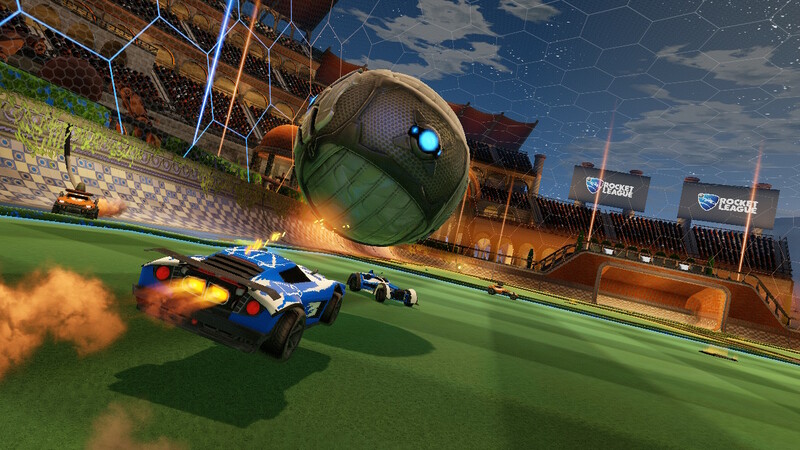 For $19.99, gamers can download and play Rocket League with exclusive Nintendo-themed vehicles. 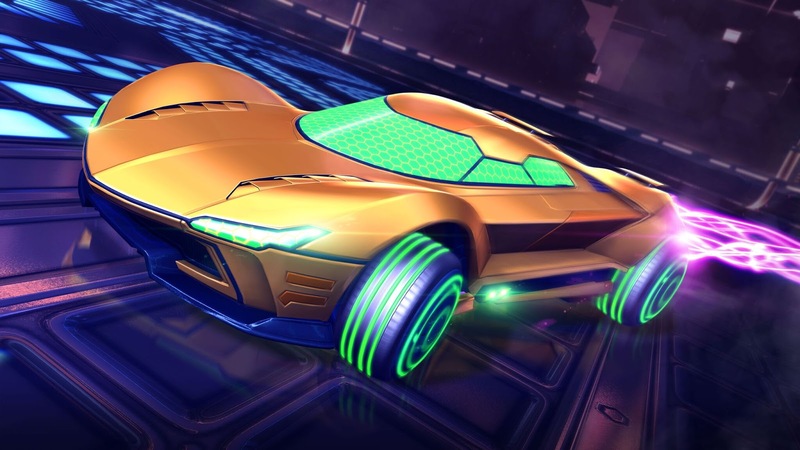 For those of you who have yet to experience Psyonix's cult hit, now is the time to jump in.